Education in today's world has become a full-fledged industry and India is an important educational center of the global education industry. 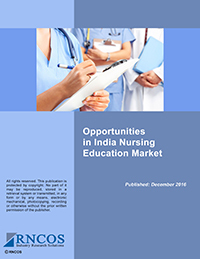 Our elaborate market research report on the Indian education sector provide in-depth analysis on various segments of the sector, including education services market, career education services, role of private institutions, government's position, career education services, and scope for foreign universities & institutions. Our experienced research analysts follow systematic approach and use advanced technologies to analyze data and provide an overview on the education market. 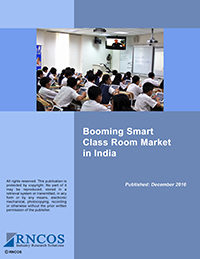 We provide extensive statistical information essential for clients to identify business opportunities in the Indian education sector. 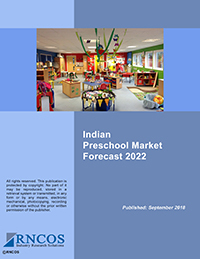 Our intensive market report is strategically planned after exhaustive evaluation that helps in making future forecast for the education service market.